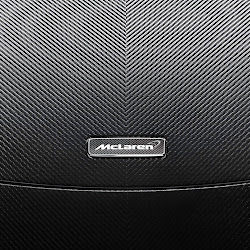 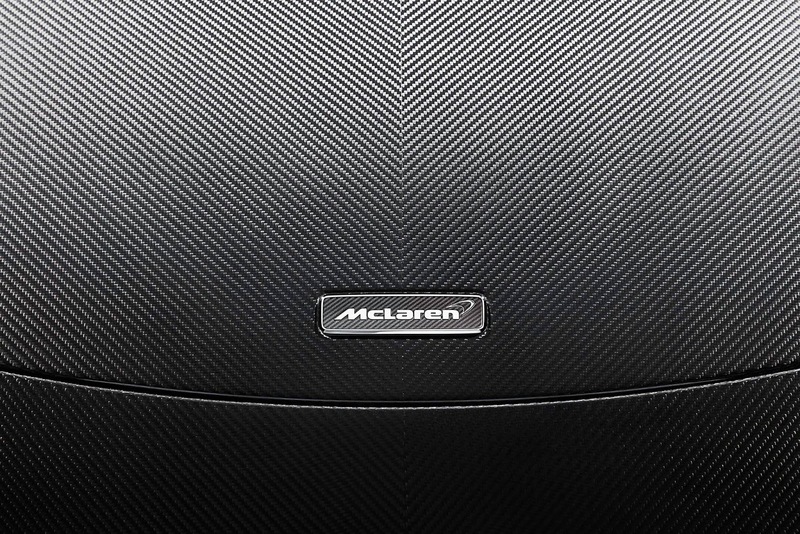 After its initial reveal some months ago, #McLaren has released a number of images of the limited-edition MSO Carbon Series LT. 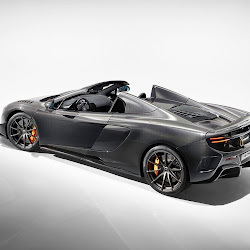 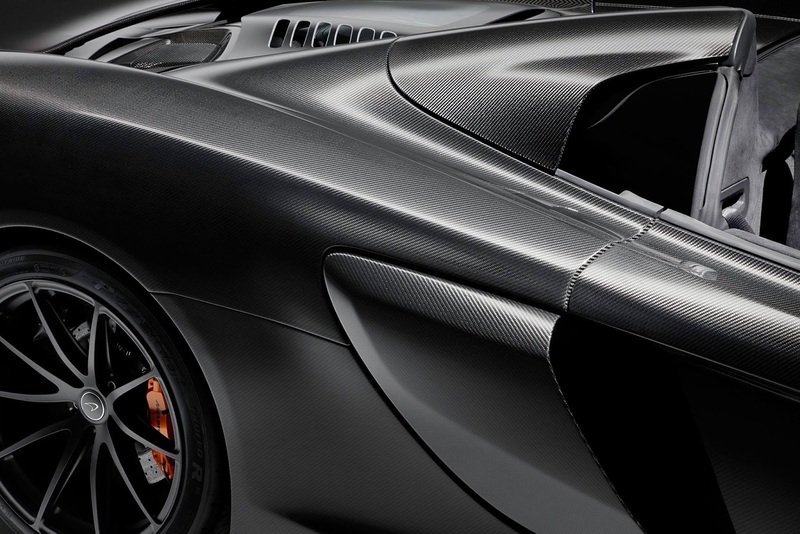 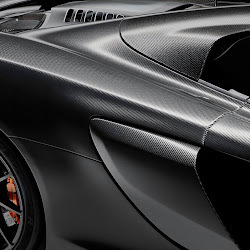 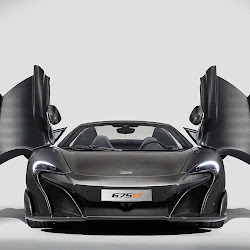 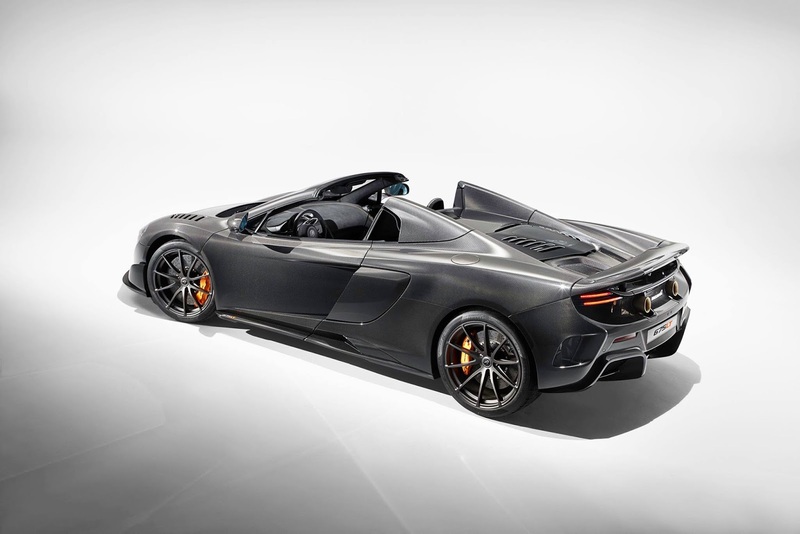 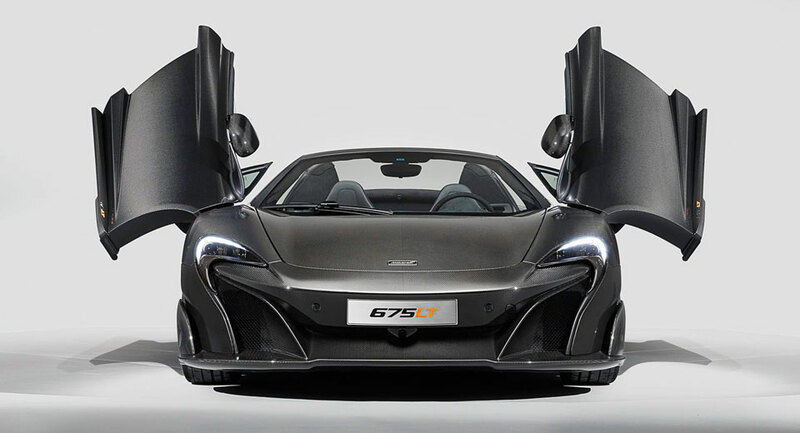 Effectively a McLaren 675LT Spider with a slightly different name, the car is outfitted with gloss carbon fiber across the entire exterior, giving the British supercar a unique look even more eye-catching than the standard model. 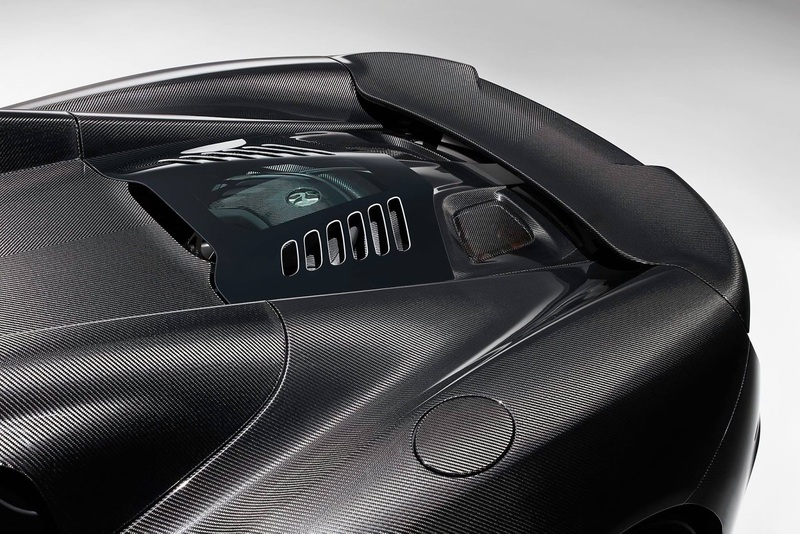 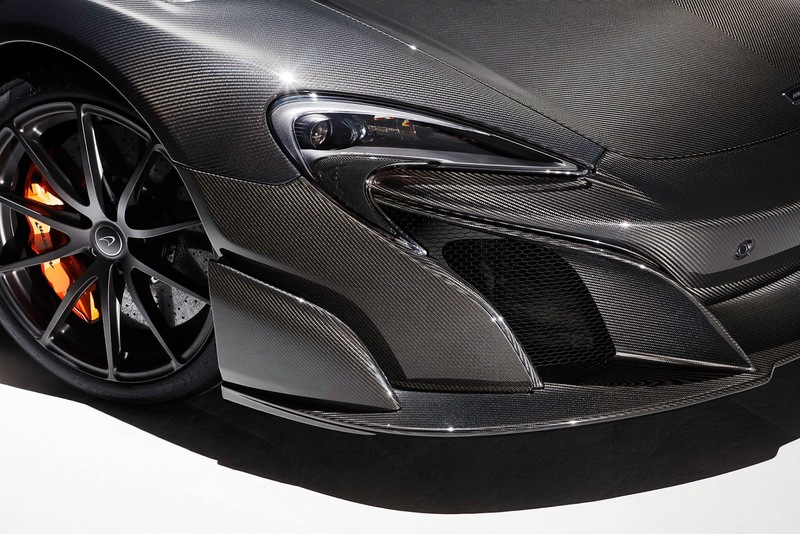 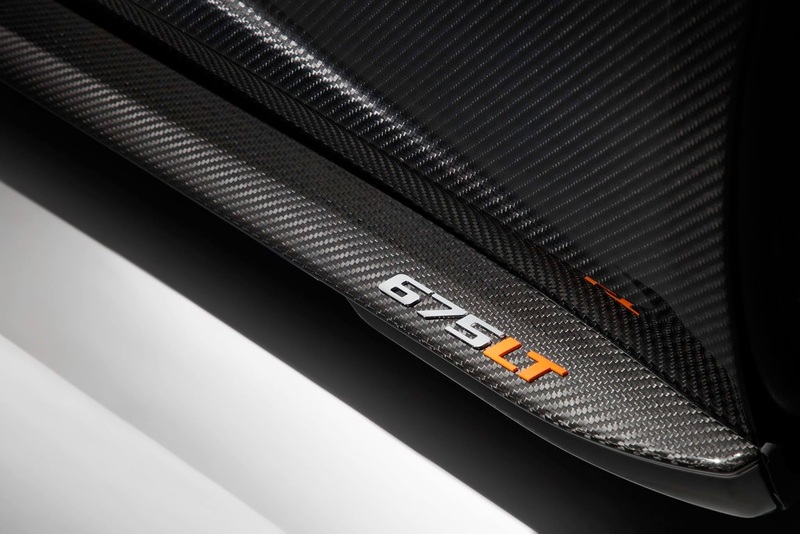 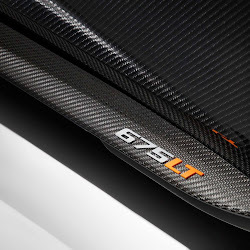 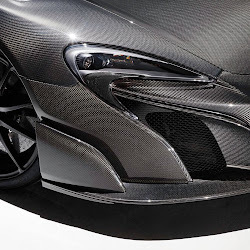 All told, the Carbon Series LT features 40 per cent more carbon fiber than a typical 675LT and just 25 units are bound for the production line. 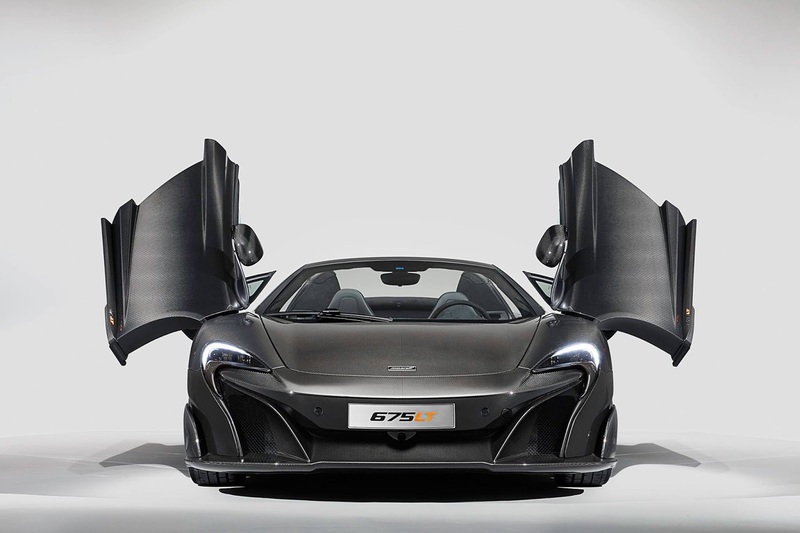 Unsurprisingly, all have been sold. 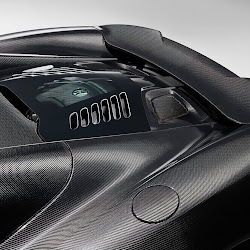 Power comes from a 3.8-liter twin-turbocharged V8 engine delivering 666 HP (675 PS), rocketing the two-seater from a standstill to 100 km/h (62 mph) in just 2.9 seconds and to a top speed in excess of 200 mph (320 km/h).